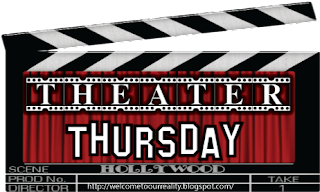 This week's Theater Thursday featured movie is How To Marry A Millionaire. Made in 1953, featuring 3 of the most glamorous Hollywood women of all time:Marilyn Monroe, Lauren Bacall and Betty Grable. 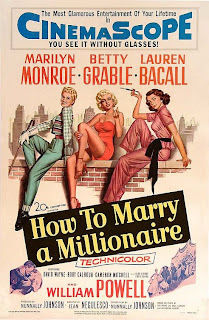 How To Marry A Millionaire follows the three New York Models on their quest to find eligible millionaires to marry. 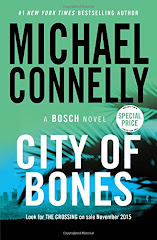 Once the three women combine forces by moving into a Manhattan apartment together they begin the search. 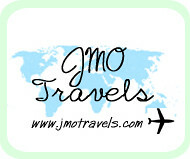 Along the way they find possible suitors but begin to feel feelings for men with less means. It all comes back to that inevitable question: Will they marry for love or money? If you've never seen this movie, you must run out and get it. It's a classic and hello, it stars Marilyn Monroe who's gorgeous. I have seen that! It's so cute!!! ...and hilarious! Monroe was so underrated as an actress! Oh and don't you just love the clothes! I love this movie! Lauren Bacall too is so glam. 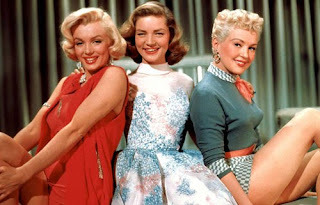 My favorite Marilyn movie though is "Gentleman Prefer Blondes." She really was a good comedian. Sounds like a fun movie!! Such a fun movie! And Marlyn is lovely as always! This is a fun movie for the girls. PS Enjoyed the Salt & Pepper shaker museum. I had a frame of this movie (along with two other Marilyn flicks) in my house in college. Now their in a box...makes me sad. Also, where's your McLinky? I was so excited about having one to contribute. 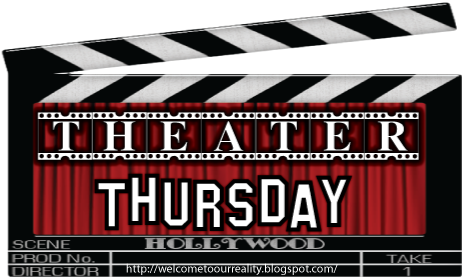 Seriously...while I was writing I was like "Oooh....crazy shenanigans writes about movies every thursday!!!"